Inner pocket with approx. 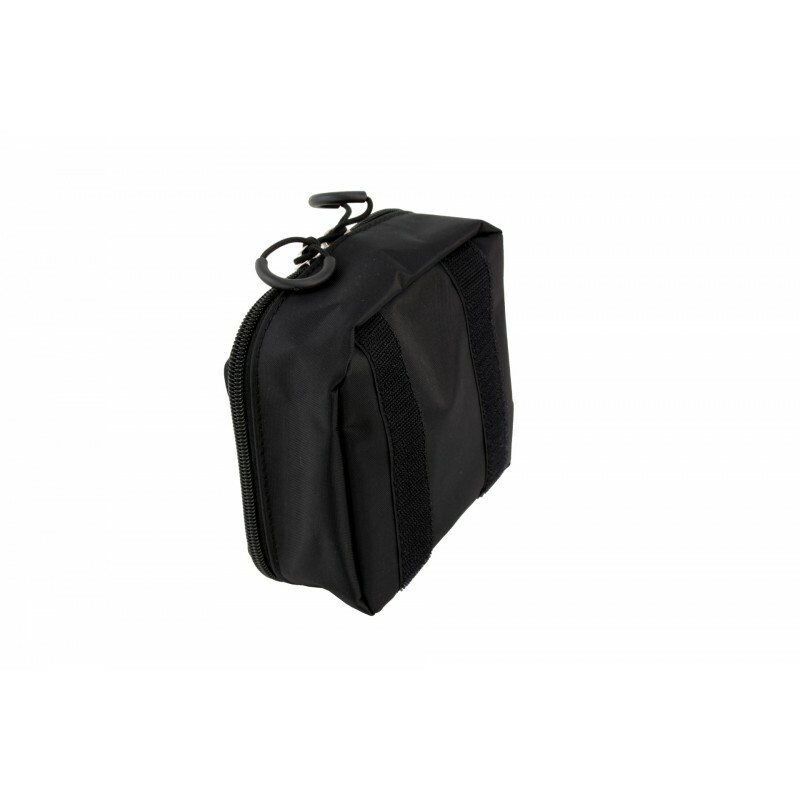 1 litre volume, for organizing and transporting equipment. The fastening is done by hook and loop Velcro on the back of the bag. 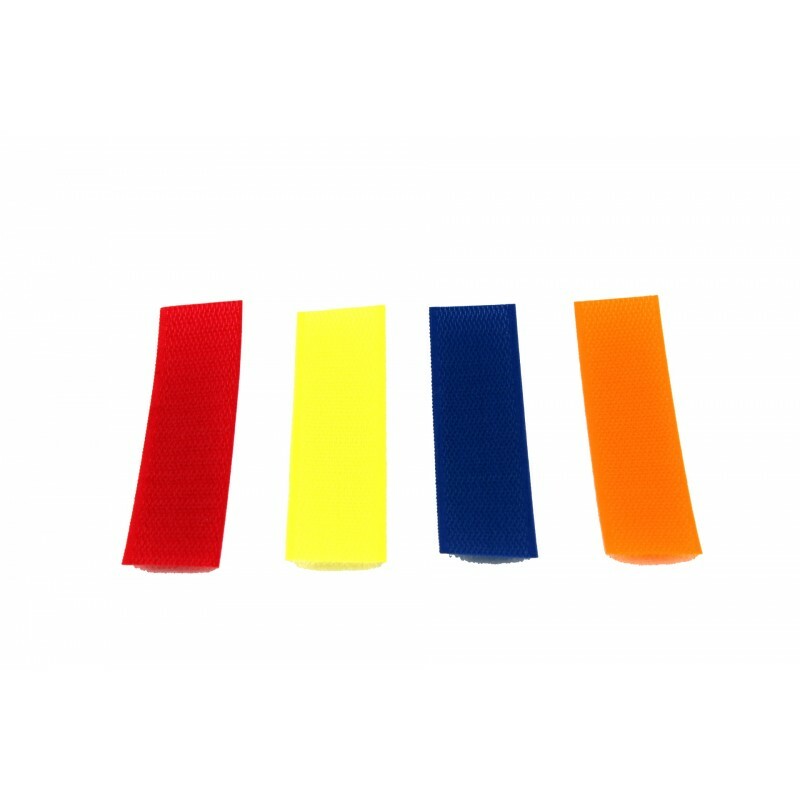 Four velcro strips in the colours red, yellow, blue and orange are supplied for colour coding. 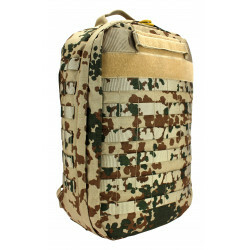 Our inner pocket (size S) has been designed to provide a quick and optimal overview in the rescue backpack. The zipper cover, which is made entirely of transparent film, offers a view into the interior of the bag. 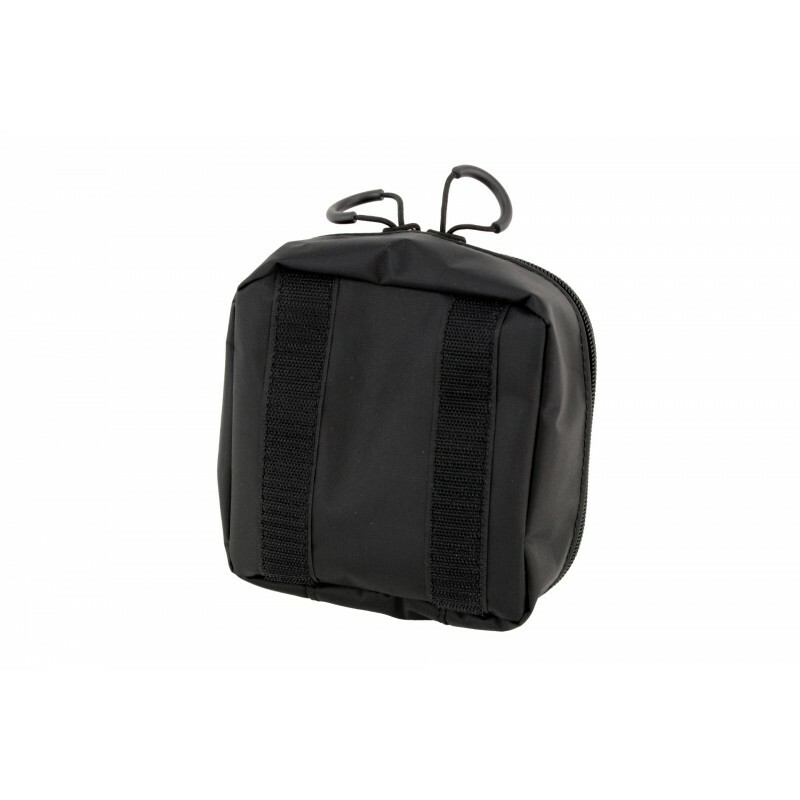 In addition, the zippered lid has two velcro strips. Labels or patches can also be attached to the velcro surface. 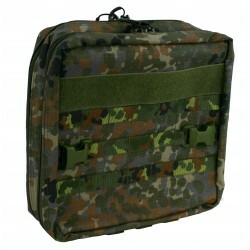 Two hooked Velcro strips are sewn on the back of the inner pocket, which is used for secure fixation in the carrier backpack lined with velcro or carrier bag. Several inner pockets with the same content can also be stacked on top of each other. With the rubber pulls on the zipper, our inner pocket can be opened and closed without any problems even with gloves. 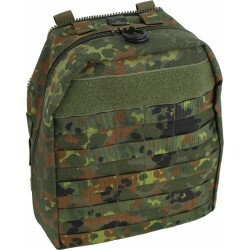 For example, the inner pocket S fits into the Medic Pack ZFR, for example, and into the Multi Function Zip On Module as well as the Command & Control Zip On Module of the Mission Backpack Specialized.